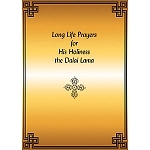 Lama Zopa Rinpoche designed this card featuring His Holiness the Dalai Lama, a floral border, and a set of offerings as an daily motivational card for anyone, particularly children. 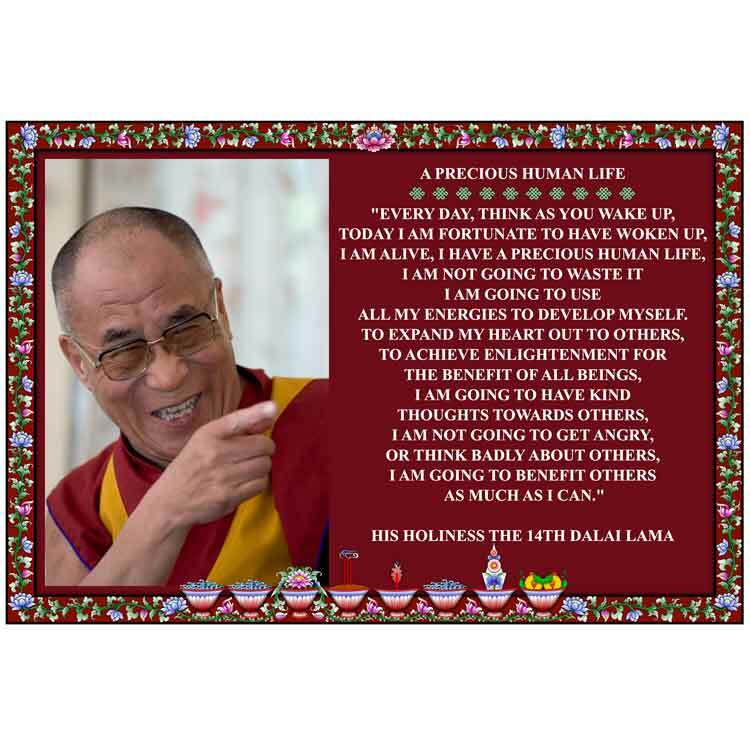 Rinpoche has said that this card would be beneficial for children to use as a daily motivation when they first wake up in the morning. When Rinpoche meets children, he offers this card as a gift, encouraging them to make its message a part of their daily lives. "Every day, think as you wake up, today I am fortunate to have woken up, I am alive, I have a precious human life, I'm not going to waste it, I'm going to use all my energies to develop myself. 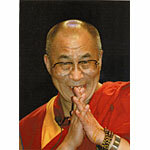 To expand my heart out to others, to achieve enlightenment for the benefit of all beings, I'm going to have kind thoughts toward others, I'm not going to get angry, or think badly about others, I'm going to benefit others as much as I can."